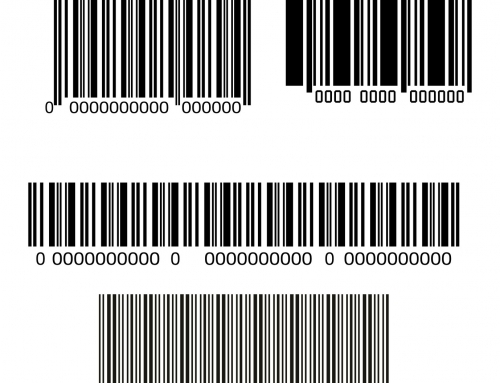 Trying to scan barcodes and keep your devices running seamlessly outdoors can be a huge challenge. 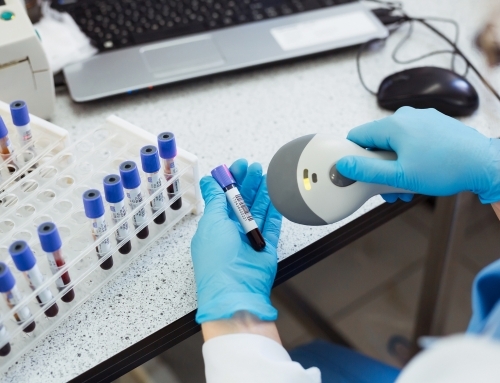 Rain, sleet, snow, humidity, dust, extreme temperatures, and the presence of various liquids or corrosives can all pose serious threats to your scanning devices and their ability to read and capture barcodes. 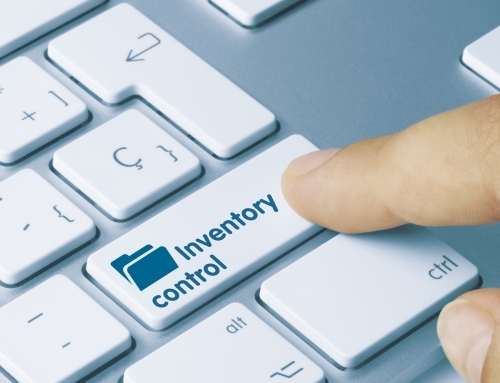 Your barcode scanners or computers might also be accidentally dropped, mishandled, or abused, which can lead to costly damage or destruction that disrupts your operations and hurts your bottom line. 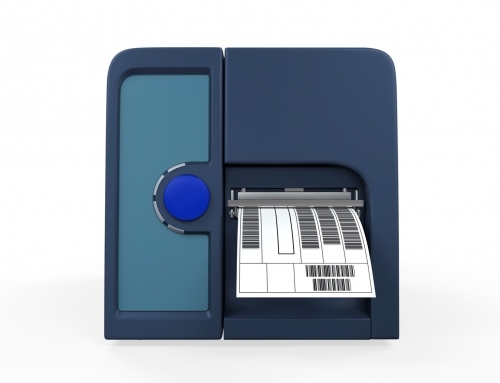 This is why our team at Idezi recommends rugged outdoor barcode label scanners and mobile computers from Zebra Technologies, the global leader in barcoding, RFID, and printing solutions. Zebra’s 3600 Ultra-Rugged Series Scanner is one of our top recommendations for an extremely rugged, outdoor barcode scanner. It scans 1D and 2D barcodes fast and reliably, and it’s built to handle heavy abuse and drops to concrete from up to 8 feet. It’s 23 percent more durable than competing devices and survived a grueling test of 5,000 consecutive tumbles to simulate the typical tumbling that happens after a device is dropped. IP65- and IP67-rated sealing makes this device impervious to dust and water– it can survive 30 minutes while fully submerged in water. Its scanning exit window is scratch-resistant and recessed for the highest level of durability. The 3600 Ultra-Rugged Series is also designed to operate at extreme temperatures ranging from -4° F to 122° F, and it can be stored at temperatures as cold as -40° F or as hot as 158° F. You get reliable scanning and continuous performance in virtually any environment, and your cost of ownership will be lower because you won’t be wasting a lot of time and money on repair or replacement. 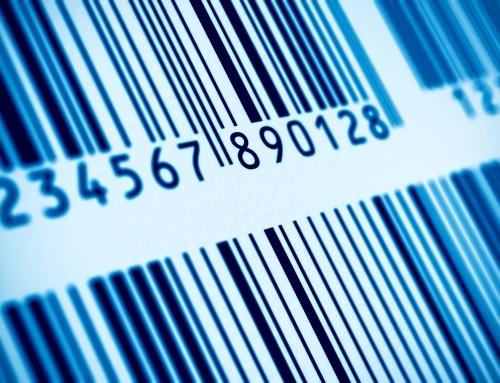 If you need barcode scanning combined with mobile computing for your business-critical applications, Zebra’s MT2070 is a great option to consider. 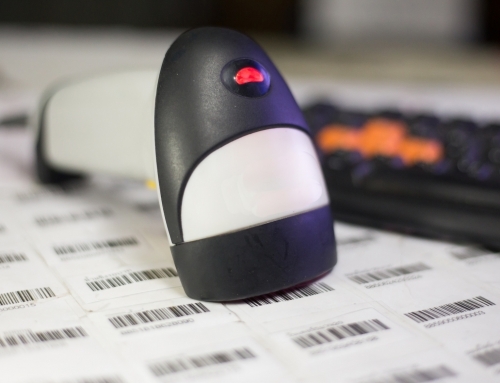 It combines the simplicity of a 1D and 2D barcode scanner with the brainpower of a mobile computer. It’s a hybrid design with an ultra-ergonomic gun-style grip, and it’s ideal for rugged, demanding environments. It also offers flexibility with wireless, cordless, corded, or batch deployment. 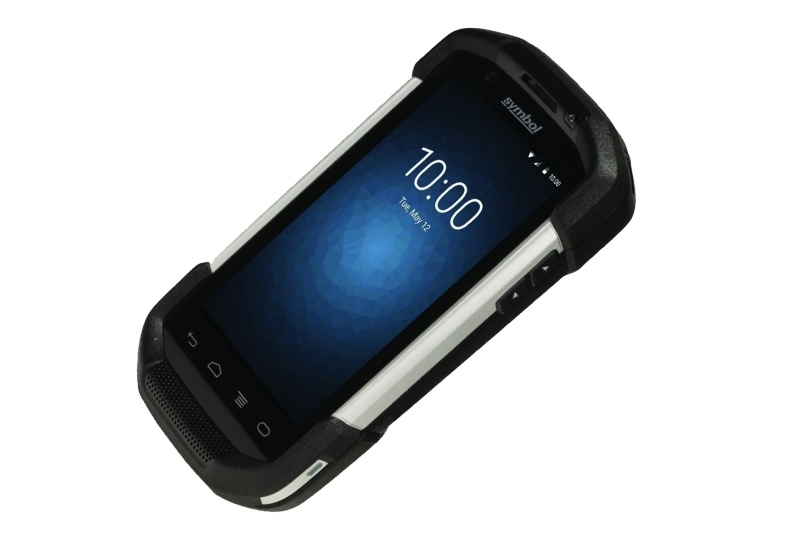 Zebra’s TC75 is another top recommendation from our team, particularly if you’re looking for a flexible and high-performance mobile computer with built-in barcode scanning and support for Android. It features a 1GHz processor, 2GB of flash memory with up to 64GB of additional SD memory, and lightning-fast 1D and 2D barcode capture. It’s amazingly rugged for a device that resembles a consumer smartphone. It features IP65 and IP67 enclosures to seal out dust and water, and it can survive complete immersion in water. It can also survive multiple drops to concrete from as high as 8 feet, and it survived 2,000 consecutive 3.2-foot tumbles in Zebra’s punishing tumble test. It’s Corning Gorilla Glass touch panel and exit window is extremely durable and resistant to damage, meaning you’ll get a seamless touch screen and scanning performance without having to worry about the glass breaking or shattering. 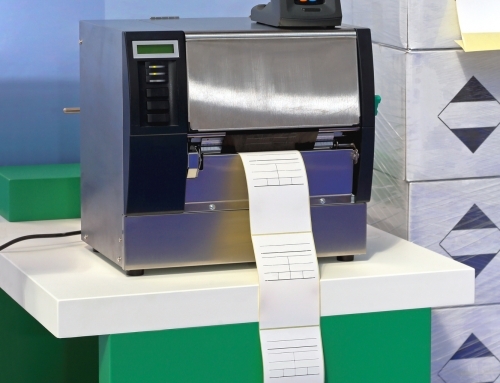 If you’d like to learn more about Zebra’s rugged barcode label scanners and mobile computers, or you’d like to explore other solutions for your specific outdoor scanning needs, contact our team at Idezi. Since 2001, we have helped solve the toughest scanning and tracking challenges across a wide range of industries. We’ll answer your questions, take the time to understand your business, and recommend a proven solution to meet your needs. Visit us at www.idezi.com, call us at 615-377-8849 or email info@idezi.com.